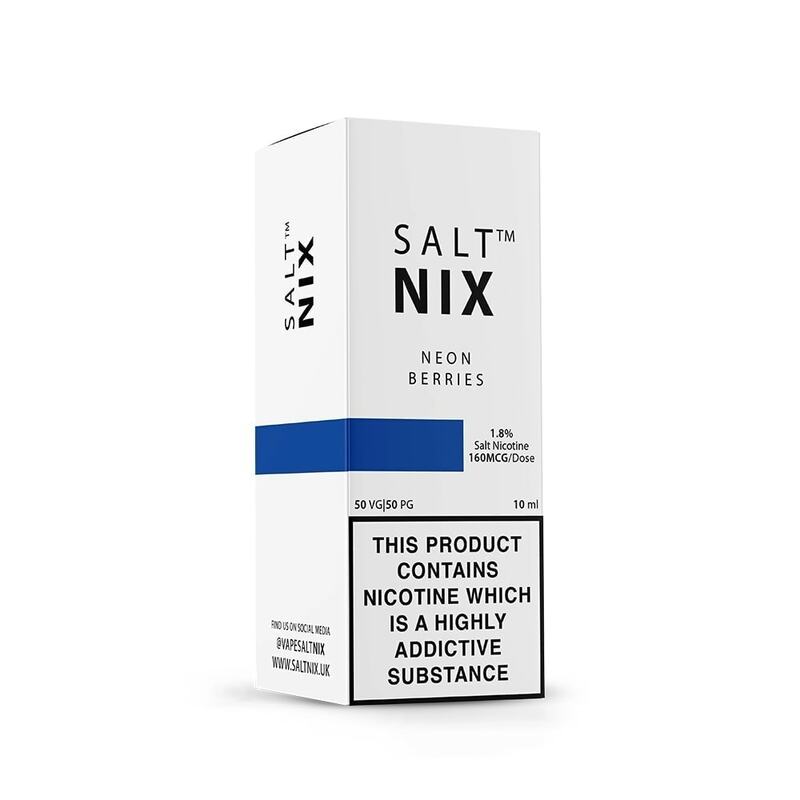 A sugary-sweet mixed berry e-liquid packed with a blend of six different wild berries delivering a balanced mix of sweet and tart. Expect a sweet berry inhale and a sharp blue raspberry exhale. Made with nicotine salts for maximum satisfaction.